As it is not action but the consequences of action that are being controlled there is no need for complex mappings that select behaviour from perception. It is not action that is selected or computed, but it is perception that is controlled, from which emerges the behaviour that we observe. This has profound implications for our understanding of the behaviour of living systems and indicates that much of previous research and methodology within Cognitive Science requires drastic re‐evaluation. 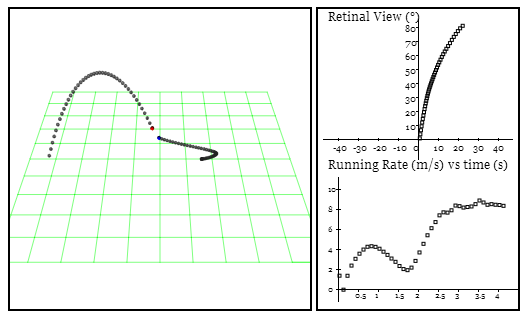 The perceptual control perspective also has significant implications for understanding psychological issues. The theory indicates a simplified view of psychological pathology as being control problems, the main source of which is conflict between internal systems trying to control the same perceptions at different values. This leads to a minimalist approach to psychotherapy, called the Method of Levels, which encapsulates what is actually effective in all therapeutic approaches. This entry was posted in PCT, Psychology, Summary. Bookmark the permalink.